We are one of the leading Manufacturer and Exporter of a wide array of Power Press Machine, Press Brake Machine & Shearing Machine. We are a distinguished Manufacturer, Exporter and Trader of a comprehensive spectrum of Industrial Machine. Designed and developed using high-grade raw material and components, the entire range is in compliance with the international quality standards. These machine are largely utilized in various heavy machining and engineering industries. 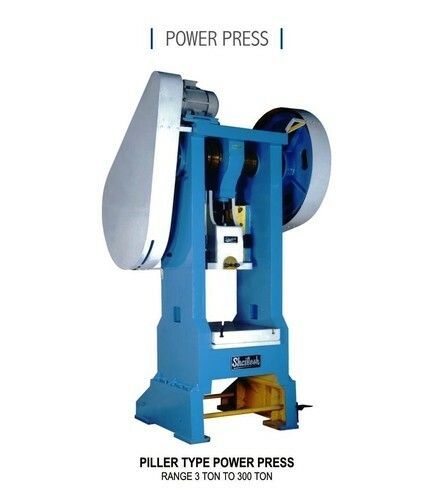 Available in diverse specifications, these machine can be customized as per the specific requirements of our clients.